POKÉMON GO IN YOUR WAREHOUSE? You can be forgiven if you’ve never said Snorlax andsupply chain – or Mewtwo and manufacturing – in the same sentence. While the stunningly successful Nintendo game, Pokémon Go, might have your kids running all over the neighborhood capturing those friendly monsters, it might be hard to imagine what place it could have in the supply chain! However, the same technology is being harnessed today by logistics vendors to bring value to the industry. 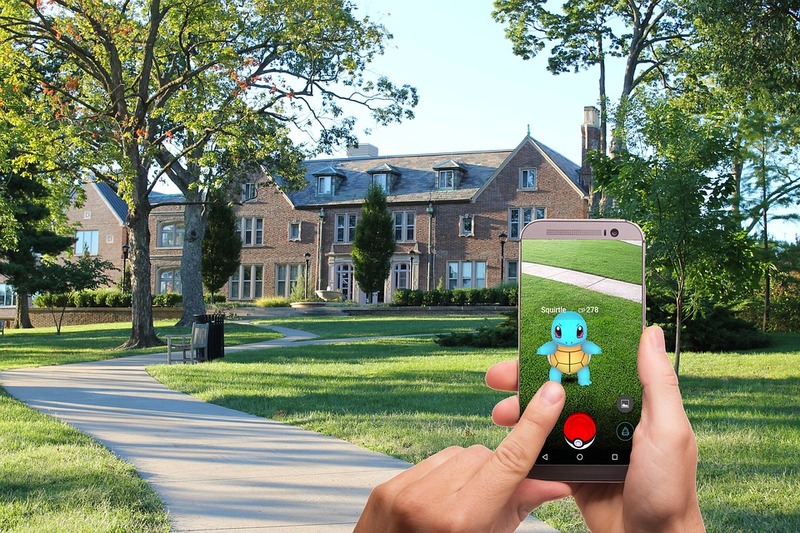 Augmented reality – the overlay of virtual reality onto the real world – is the basis for the Pokémon Go phenomena. When viewing the real world through special headsets – such as the Microsoft HoloLens – or through the cameras and screens of everyday smartphones and tablets, powerful image processors are able to add virtual shapes and words to the view in an extremely lifelike and compelling way. Remote Assistance – Instead of costly deployments of experts into the field, an employee can show a problem via live video feed to an expert across the world, and watch as the solution is “virtually” overlaid on top of the problem hardware. Virtual Training – imagine putting on a headset and seeing a lifelike warehouse materialize out of thin air! Wearers can walk through the warehouse, identifying safety issues and watching hyper-realistic simulations of crashes, explosions and other hazardous events that trainers could only conceptually discuss previously. Gamification – in the battle to engage millennials, making work more interactive is key. What if employees could capture virtual tokens or unlock rewards on their smartphone during lunch break if they’ve met certain labor goals that day? Picking – Augmented reality glasses can highlight pick locations, instantly showing the user where to pick, the quantity to pick, and an image of what they should be picking from that location, creating an instant accuracy feedback loop. Navigation and shortest route – systems are already available that allow vehicle drivers to overlay their windshields with navigational aids, maps and routes. Look for the same thing for lift drivers, showing the most efficient route to their next assignment, as well as the location of other lift trucks for collision avoidance. Super-powers – why open a box or container when you can look through it? If the shipment is “known” to the system, an augmented reality headset could show the contents as a virtual overlay on the actual container, without looking inside. Some of the above scenarios are still waiting for technology to catch up. Headsets need to be lighter, more comfortable for all users, more durable and affordable. And of course, governance and security concerns often keep mobile devices out of the workspace all together. These issues will be solved. It is only a matter of time until Pokémon’s Pikachu is found wandering through your warehouse!